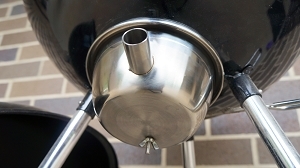 This is the TempMaster Pro by BBQube, it allows for long hour slow and low precision temperature control of a charcoal burning BBQ. 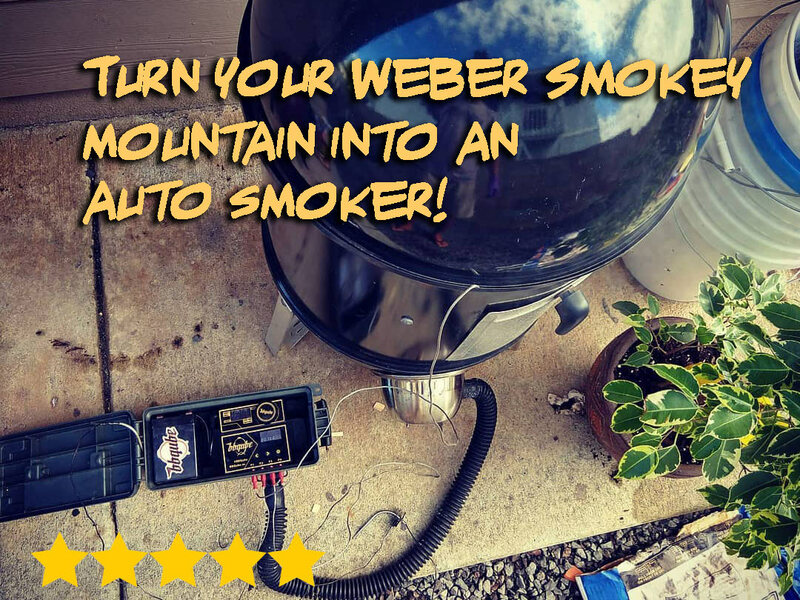 Unlike many other PID controllers that still require users to monitor the start of the fire, TempMaster is a true "Set and Forget" controller that can take over the cooking session from the very beginning when the coal is lit. 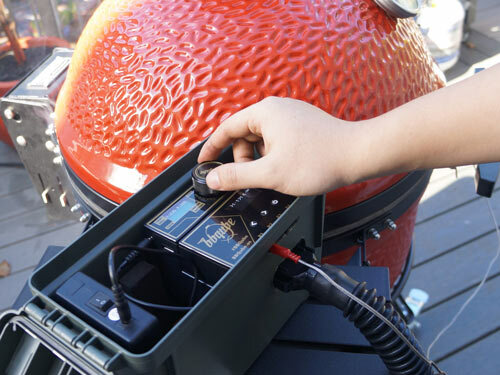 It utilizes up to 4 fast responding temperature probes (3 included) to monitor your grill and meat temperatures, and uses this info to add or subtract airflow by fan, keeping the bbq temperature perfect and eliminating temperature fluctuations over long cooks. 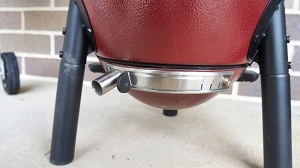 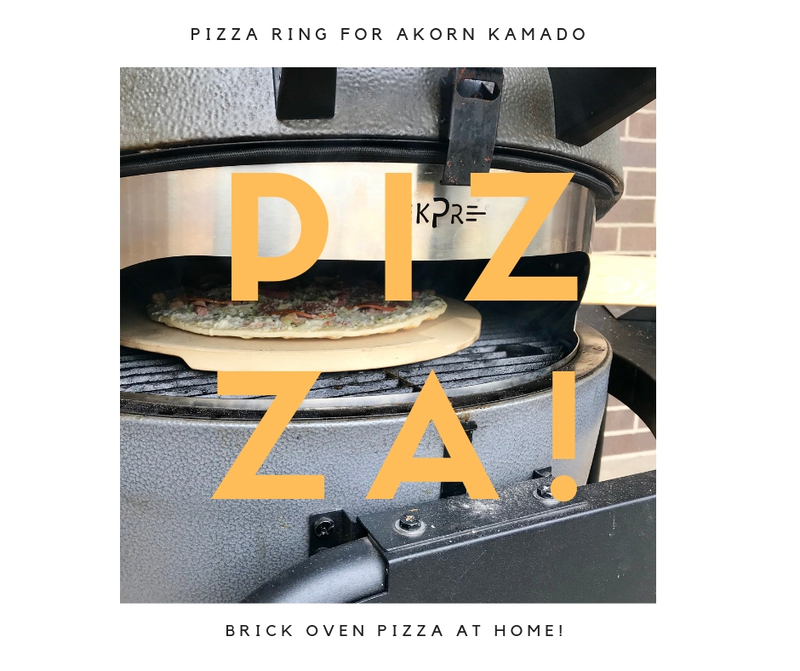 A grill specific adapter is also included, making it a turn-key package for anyone who wants to start slow and low cooking with their grills. 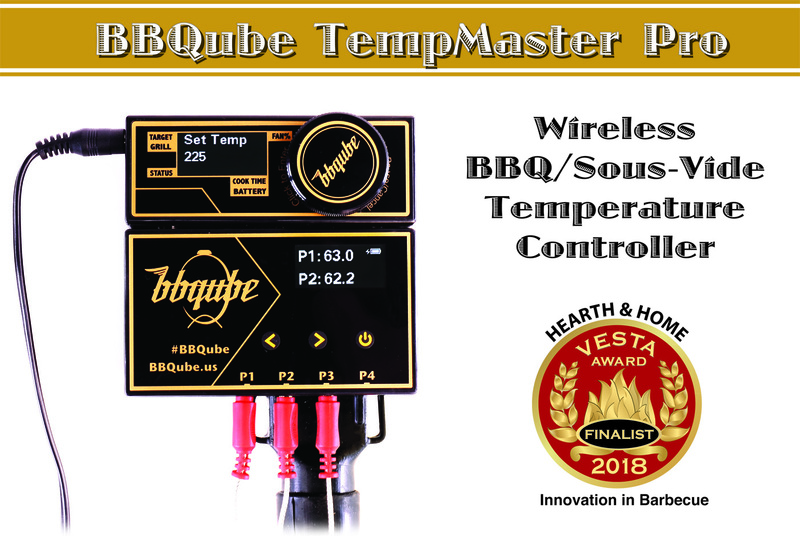 BBQube TempMaster Pro is the world’s first BBQ temperature controller that features tailor-made control algorithms for different types and sizes of grills. 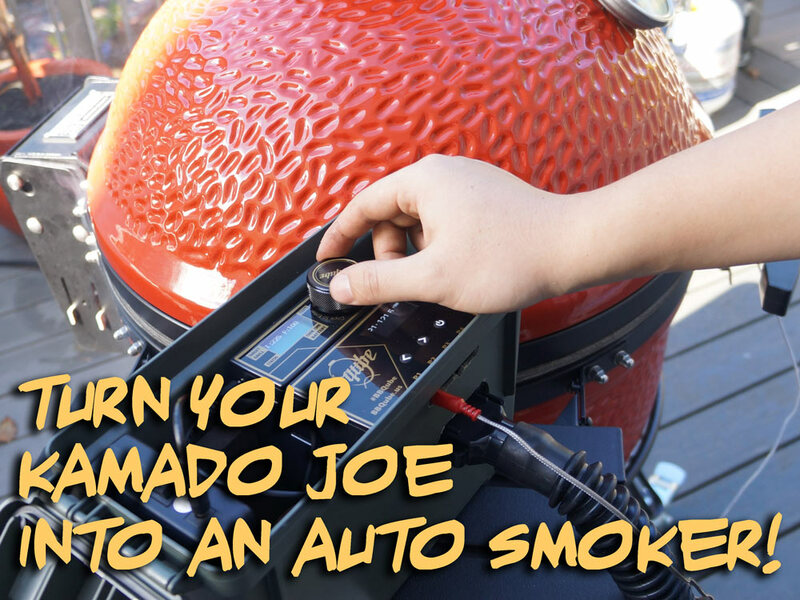 Navigate functions and settings like a breeze with one simple dial encoder and dual OLED displays. 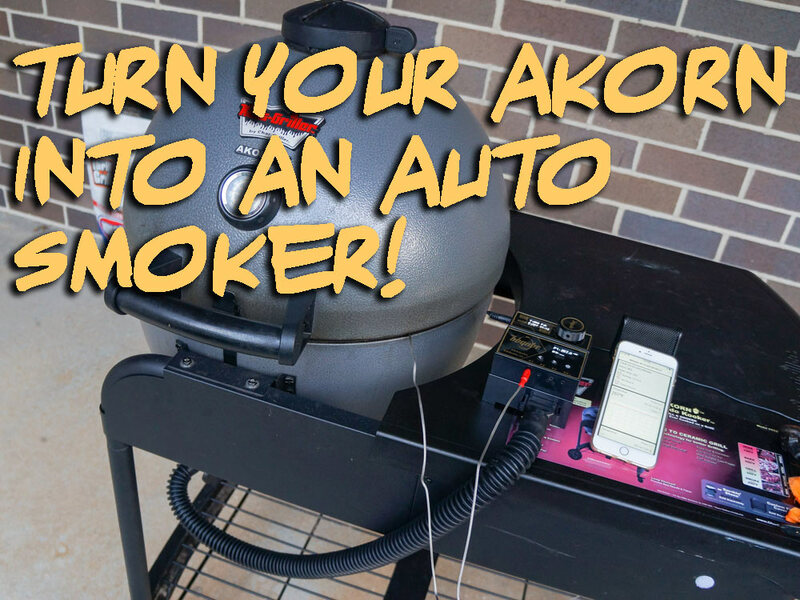 Check out our videos and blogs to see it in action. 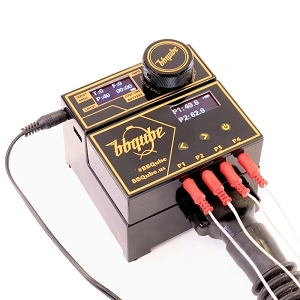 All cooking data and controller status can be monitored on BBQube Pro App. 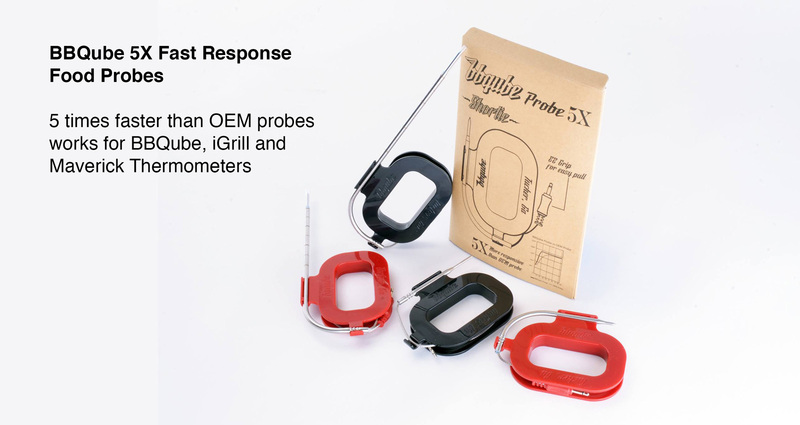 Our 5X probes respond to temperature change 5 times faster than other brands. 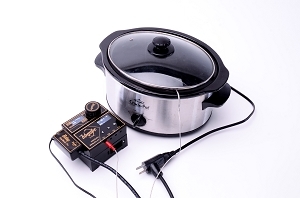 Upgradeable firmware is also an industry first. 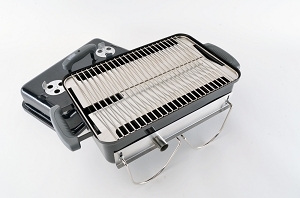 With so many innovative designs and features, backed by our live phone/email support from Atlanta, USA. 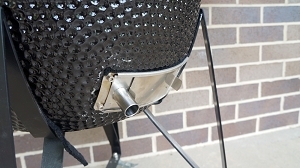 BBQube is truly the next generation of charcoal grill temperature controllers.